The "terrified" teachers were asked to go into a room, crouch down, and then were shot execution style. But when the teachers were struck with air pellets during the school shooting drill at an Indiana elementary school in January, they were left bleeding and with bruises when it was over, said Dan Holub, the executive director of the Indiana State Teacher’s Association. “It doesn’t make sense to us at all,” Holub told ABC News Thursday. 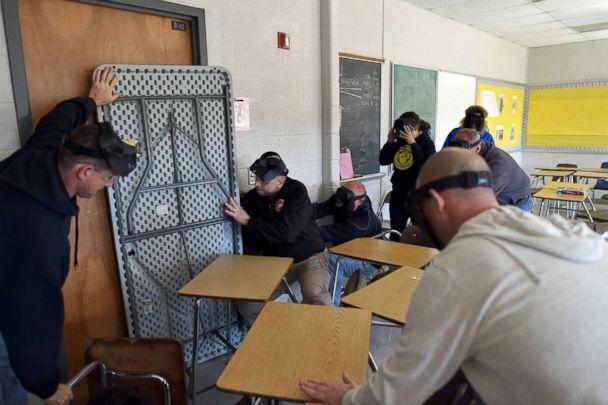 “I question the premise, but I think it was intended to simulate what you might experience in an active shooter situation,” he added, saying he didn’t know what the trainers were hoping to accomplish. The Indianapolis Star reported that the training was run by the White County Sheriff’s office, which did not respond to ABC News’ request for comment. But Sheriff Bill Brooks told The Indy Star that it has conducted active shooter drills at the school in question, Meadowlawn Elementary School, for the past several years and had used the airsoft gun that was used in the Jan. 4 training. “Toward that end, Twin Lakes partners with the White County Sheriff’s Department for public safety guidance and to train Twin Lakes staff, which includes ALICE training,” the statement reads, referencing a company that arranges active shooter training drills. ABC News’ requests for comment from the ALICE Training Institute were not immediately returned Thursday. Greg Crane, the creator of the ALICE Training Institute, spoke to ABC News in 2017 about their program, saying at the time that the company was holding 500 to 600 training sessions annually. “Twin Lakes looks forward to continuing its important partnerships with the Twin Lakes Classroom Teachers Organization and the White County Sheriff’s Department in pursuing a safe environment for all students and employees,” the statement concludes without providing further information about what if any changes will be made in the future. 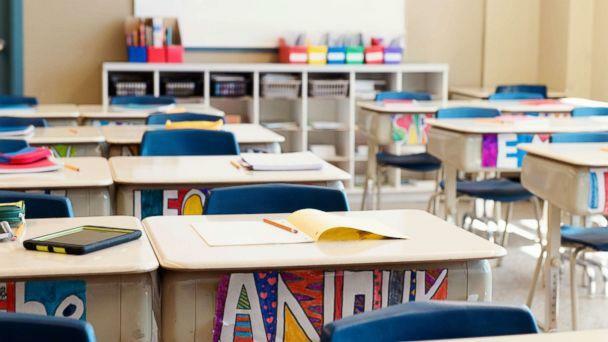 The incident gained widespread attention when it was referenced in a hearing in the Indiana State Senate over a proposed education bill. The ISTA tweeted about the testimony shared by unnamed teachers during Wednesday’s hearing. 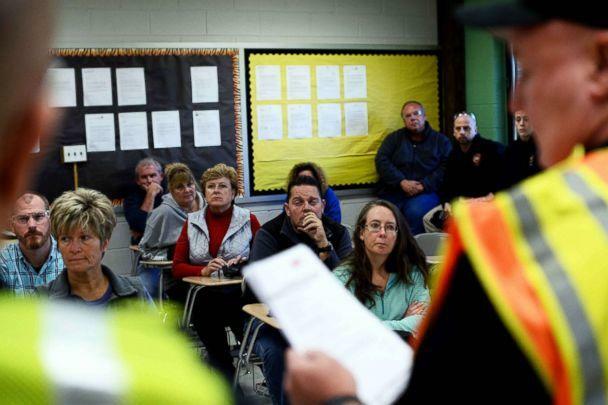 “During active shooter drill, four teachers at a time were taken into a room, told to crouch down and were shot execution style with some sort of projectiles - resulting in injuries to the extent that welts appeared, and blood was drawn,” the tweet read. “The teachers were terrified, but were told not to tell anyone what happened. Teachers waiting outside that heard the screaming were brought into the room four at a time and the shooting process was repeated,” they wrote in another tweet. For Holub, the drill is an example of how he feels spending is being incorrectly allocated in terms of need. “It’s frustrating to us that when we struggle to find resources for mental health resources, for smaller class sizes, and other things that would help get to the root causes of these tragedies, money is tight, but here we're spending money on what is obviously not a professionally run training program,” he said.